Maggie Gyllenhaal gives a baby update, Rachel Zoe can’t stop shopping for Skyler, and a British pop star is going to be a daddy! 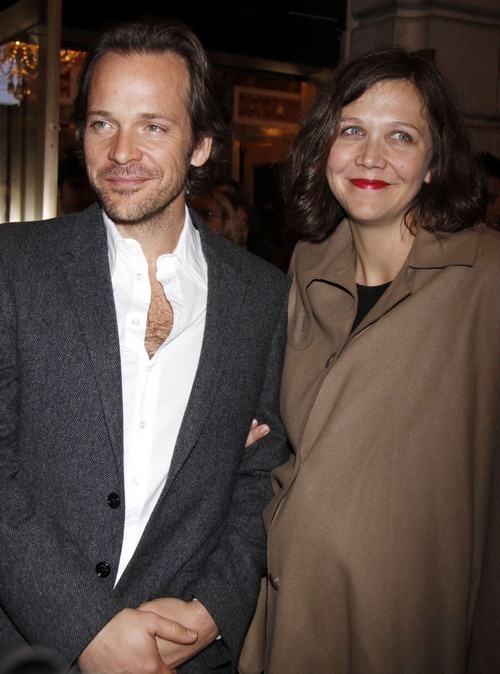 Maggie Gyllenhaal and Peter Sarsgaard announced a few months ago that they are expecting a second child this spring. Maggie shared this afternoon that she’s pregnant with another baby girl! I’m sure big sister Ramona, 5, is thrilled! British singer Robbie Williams and his wife Ayda Field are expecting their first child together. He shared on his blog: “I’ve been keeping a secret from you all…Me and Ayda are going to be Mummy and Daddy this year!” Robbie and Ayda have been married since 2010 and this will be the first child for both.